ARCH received funding from the British Council, Scotland in partnership with Cardonald College, Glasgow (now Glasgow Clyde). Aimed to develop links in knowledge, technical approach and understanding in common curriculum areas; fashion, textile and jewellery design. Allowed for reciprocal staff visits to exchange knowledge and ideas, generate discussion and investigate cost effective sustainable means of continuing working together. Enhanced cultural awareness of students to allow them to develop global working skills. Enabled development of a bid for UKIERI funding or global partnership funding. UK India Education Research Initiative (UKIERI) started in April 2006 with the aim of enhancing educational links between India and the UK. It has been recognised as a key multi stakeholder course that has strengthened the educational relations between the two countries and has been successful in covering all segments of the education sector. ARCH & Perth College, UHI, Scotland, have jointly received a 45,000 GBP, UKIERI 2012 grant for Institutional Capacity Building. 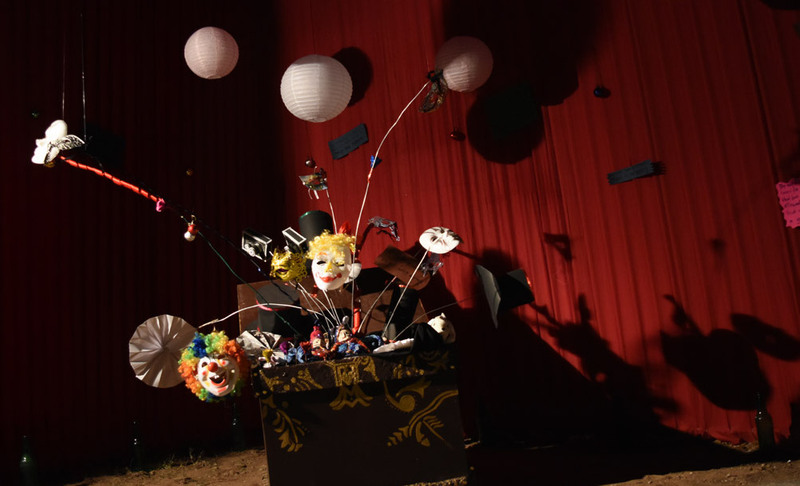 Administered through the British Council, the grant funded activities and planned implementation of a 2 year project titled “Communication and Application of Design to Promote Mutual Creative & Cultural Industries”. Building a comprehensive curriculum & the co–development of an online portal – ‘The Design communication portal’, containing shared materials for three distinct course components at beginner and advanced levels . An exchange of academic and administrative staff and students. Conducting lectures, organising symposia and exploring the potential for curriculum development in cultural heritage and tourism — linked to sustainable development. Development of potential academic research to investigate India’s cultural heritage within the context of rural economy and sustainability. ARCH students & faculty in collaboration with Saxion University of Applied Sciences, entered into a buyer-seller agreement wherein Saxion students created a new retail organisation named ’XO’. The pilot store showcased, along with other products, actual products designed by ARCH students. The objective of this project was to give the students of both universities the opportunity to learn how to work on a buying plan, improve their communication skills and give them the opportunity to gain international exposure. The project involved preparing prototypes for Fashion accessories for women, bridal wear for women and men, Interiors for ‘bedroom’ and other household accessories such as a garden chair-pillow and a textile flower and concluded with a film created by students from Saxion displaying the final products designed by ARCH faculty and students. 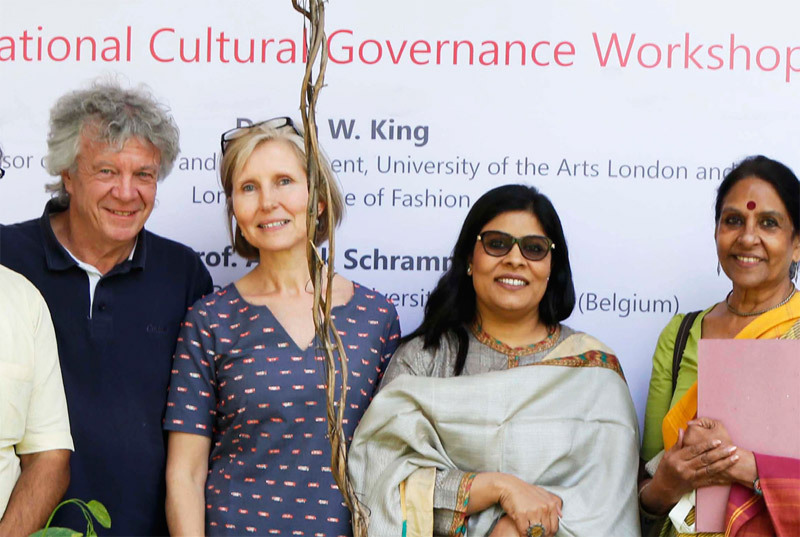 ARCH Founder-Director, Ms Archana Surana was invited by the London College of Fashion (LCF) to present a Project proposal at the Fashion Colloquia 2013 held in London. Her concept paper titled “Innovation in Development of Indigenous Eco Crafts for High Fashion Global Market’ discussed how the shift from synthetic dyes to natural dyes can provide sustainable livelihood solutions to vulnerable craft communities of the world and improve local economies by reducing the environmental impact of harmful chemical dyes. ARCH is proud to announce that it will be hosting Fashion Colloquia in the year 2020. The NWFC provides a platform for research on the many, unique fashion histories from across the world that remain lesser known to the popular industry of Fashion. 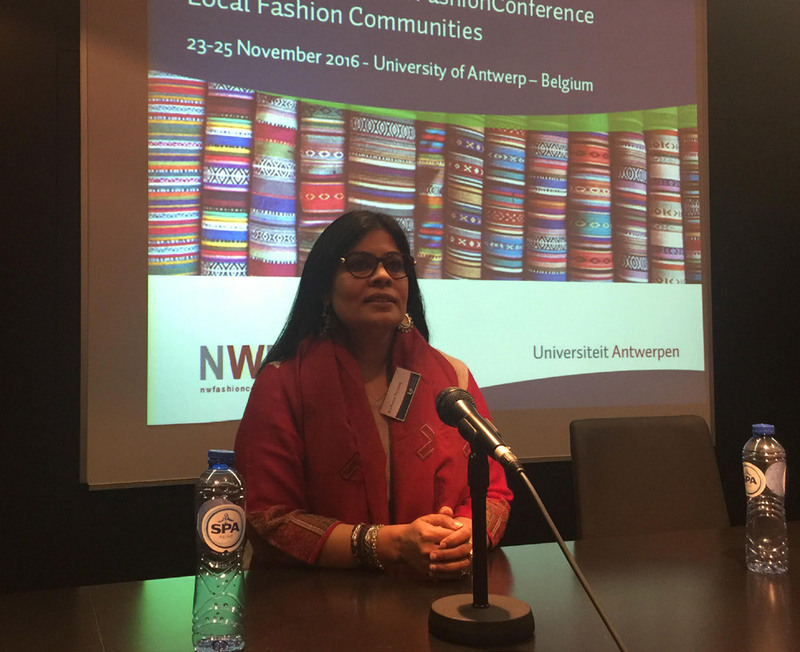 NWFC 2016, held at the University of Antwerp, Belgium, explored the contribution of small and medium fashion companies towards the sustainable development of their local communities. Prof Ian King, Prof. Annick Schramme Ms. Archana Surana, and Ms.Jaya Jaitley at New Delhi. ARCH has been able to impact the lives of more than 2500 people as a result of the collaboration and social change projects with Government, Semi- Government bodies and NGOs. These programs are aimed at improvising existing systems, knowledge dissemination, promoting entrepreneurship and conducting training courses for women, artisans and designers. Stage two - A need assessment survey – Feedback to the participating Jewellery firms. Stage three - Design workshop to improvise processes and systems. Other collaborations with MSME include entrepreneurship development programs to support and assist artisans and women in the field of Jewellery manufacturing, Fashion Design, Visual Merchandising, Interior Design and Artificial Jewellery Making. Nearly 300 artisans have been trained so far, under the five-year, ARTISAN TRAINING PROGRAM, sanctioned by the DEVELOPMENT COMMISSIONER HANDICRAFTS (DCH), Ministry Of Textile, Govt. Of India. 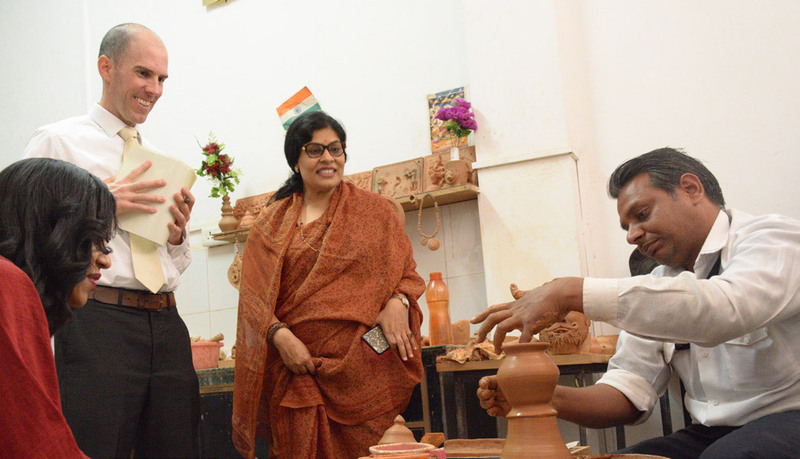 These trainings are comprised of Skills Up gradation Courses for the artisans and the underprivileged in Fashion Textile, Leather, Metal, and Wood & Terracotta Craft. Workshops for Skill Mapping, Skill Identification, Product & Material Innovation, Finishes & Surface Treatments and Development of Craft products formed the highlight of the course. ARCH has signed a MoU with the Rajasthan State Government under the RSLDC project which focuses on providing employment linked trainings to students and adults with a view to developing skills required for employment in the state. The MoU involves three courses under Photography, Videography and Wooden furniture and requires 100 students in each of these three courses to be trained for a period ranging from 2 months to 4 months. After completion of the course, ARCH will be providing placements to the enrolled learners. The resulting diploma awarded on completion of the course will be legally recognized all over India for employment opportunities. ARCH conducted Technology-based Entrepreneurship D e v e l o p m e n t Programs sponsored by DST, in collaboration with the NGO RK Sansthan. The objective of these courses is to develop entrepreneurial skill among women, students in the field of Jewellery Design, Gem Identification & Processing, Interior Design, Pattern Making and Garment Construction. ARCH won the ‘Uniform Design Contest’ conducted by JAIPUR METRO RAIL CORPORATION LIMITED (JMRCL) and is the official Consultant Designer for the complete range of Uniforms covering all cadres for the Jaipur Metro Corp. Our team consisting of a Project Manager, Textile & Fashion Design faculty, Technical experts and students, conceptualised and developed the final range of garments (uniforms) for six different categories (cadres) as per the design parameters provided by JMRCL. 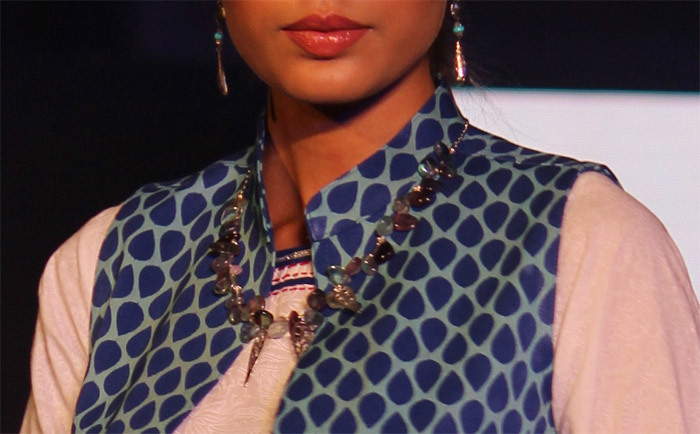 The outfits were designed to be a blend of traditional sensibilities & contemporary style. ARCH provided Design Consultancy Services to the Confederation of Indian Industry (CII), for CERA GLASS 2012 (an International B2B trade fair & conference on Ceramics, Glass & Allied products). Planning, ideation and execution of the signage, display and lighting for product exhibitors, was carried out by the senior faculty & students of the Interior Design Department of ARCH for the Cera Glass Haat space of 1300 sq. meters. The trade fair was jointly organised by RIICO, CII, & ICS with the support of the Ministry of Commerce, Government of India. A conference ‘India for Animals’ (IFA), celebrating the Animal Protection Movement in India was organised in Jaipur, by the Federation of Indian Animal Protection Organizations -FIAPO. 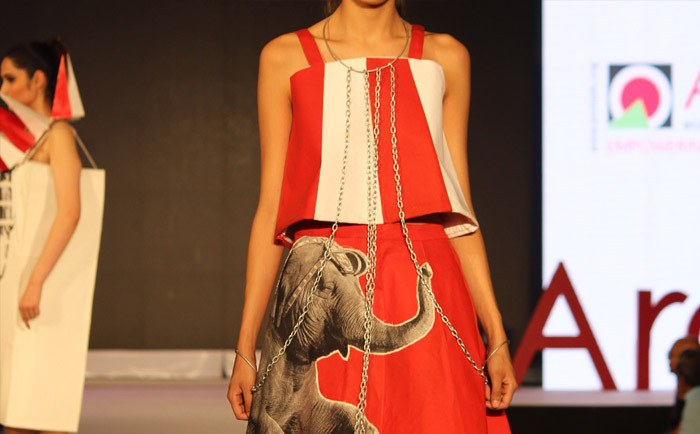 ARCH in association with FIAPO held an Inter-School Photography & Clothing Design competition to create animal welfare awareness & later exhibited the contest winning entries at the conference. This is a national level livelihood promotion organisation with a focus on incubating innovations and sustainable models for the livelihoods and promotion of the poor. The joint initiative with ACCESS aims to equip jewellery-making artisans with improved technical skills to enable them to enhance the design aspect, productivity & quality of their products to compete with the changing market demands and aspirations. Taal Chappar is a forest area of Churu district in Rajasthan wherein ARCH executed a project with sponsorship from RUDA. More than 150 women artisans were a part of the course. The course emphasised on: Research and development of eco-friendly products-final products developed included necklaces, earrings, bangles, bottle holders, fishnets, decorative boxes, door knobs and wall hangings. 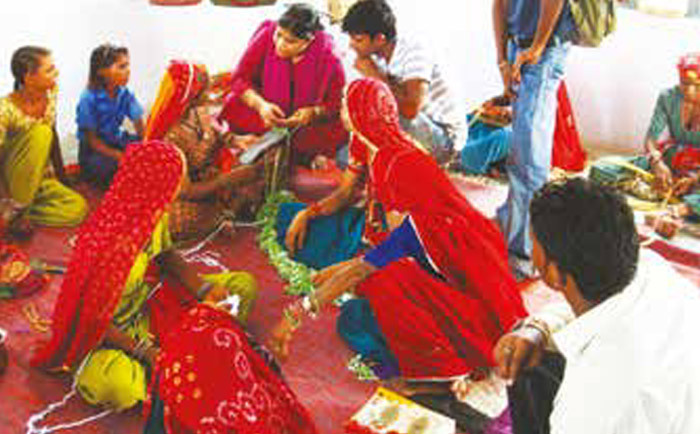 Promotion of rural enterprises, by providing sustainable livelihood to women through the formation of self-help groups. ARCH designed and exhibited, in the 5th edition of Vastra and were winner of the First Award in the Instituional Category for best stall display in product range in the 6th edition Vastra -International Textile and Apparel Fair at Jaipur Exhibition & Convention Centre, Sitapura Industrial Area, Jaipur. Vastra is a joint initiative by Rajasthan State Industrial Development and Investment Corporation Ltd. (RIICO) and Federation of Indian Chambers of Commerce and Industry (FICCI), supported by the Government of Rajasthan and the Union Ministry of Textiles. ARCH also showcased the collections of graduating year students in the fashion shows held for the buyers and industry. 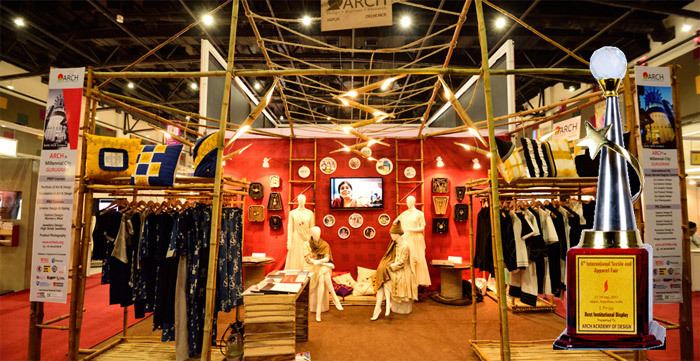 “Based on western influences on Indian crafts, this year saw ARCH pavilion at VASTRA 2017, addressing the confluence of Indian fabrics, heritage textiles with western silhouettes and cuts, creating a fusion of Indian techniques and western forms." Former Comissioner, RIICO, Govt. of Rajasthan. 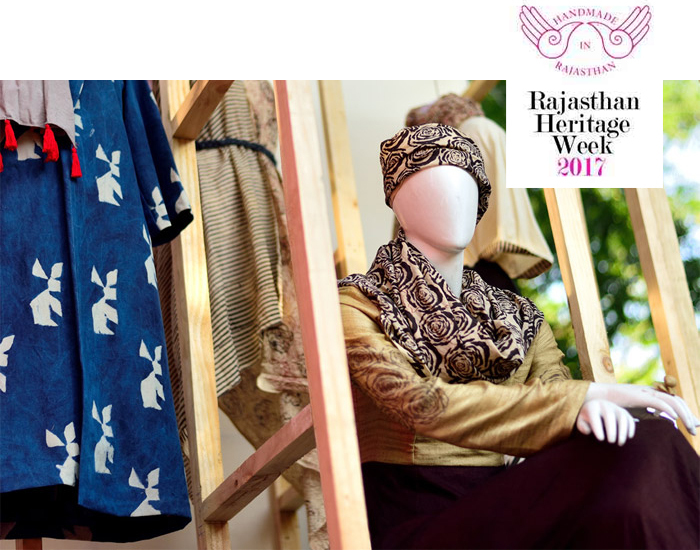 The Rajasthan heritage week is an annual affair launched for the promotion of Rajasthan’s traditional textiles and crafts by engaging leading national and international designers to work with state weavers. The event aims to create increased employment, success and a better quality of life for the artisans of the state. The garments showcased by ARCH turned out to be a blend of traditional with the contemporary design sensibilities highlighting natural vegetable dyes used in Bagru printing and Dabu printing. “During the Rajasthan Heritage Week, I saw a Natural Dyeing Collection developed by the ARCH Students. I was impressed by the way they had used dyes from natural colours, and the textures & drapes. This motivated me to visit the campus & give a classroom project"
ARCH Graduate Fashion show GABA, showcasing work of our budding designers was held in Jaipur. Magnificent clothes, jewellery, light & sound and India’s super models were the highlight of the Fashion show. 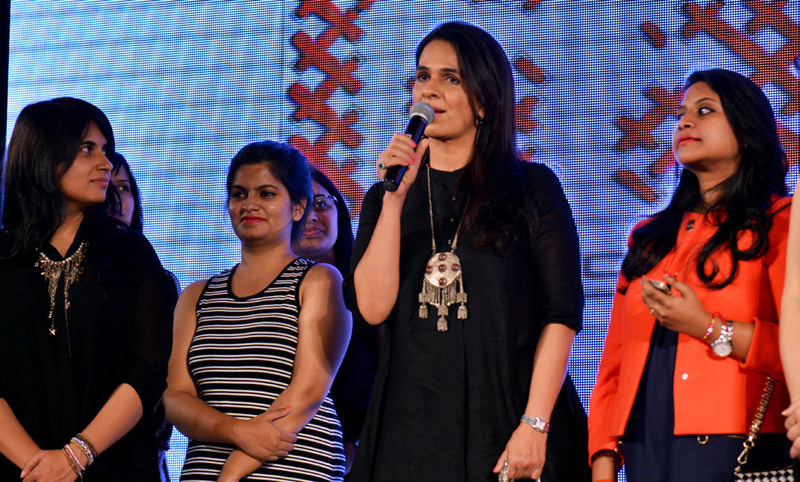 Ace fashion designer Anita Dongre (owner of AND) was the guest of honour. Stalwarts from fashion industry like Abhishek Gupta, Pratima Pandey, came together for the finale. The show was choreographed by famous choreographers Anisha & Aparna Bahl. ARCH students volunteered for the Resurgent Rajasthan Partnership Summit, held at Jaipur Exhibition & Convention Centre, EPIP Sitapura, Jaipur. The Resurgent Rajasthan Partnership Summit was organised to attract and promote sustainable long-term growth and inclusive development through reaching out to stake holders and leading investors from all over the world. In a grand evening at Hotel Diggi Palace, ARCH hosted American philanthropist and author, Ms Carrie Morgridge from the CISCO family. She is the Vice-President of The Morgridge Foundation & is among the world’s top20 philanthropists. The event was laid with gift boxes of different sizes, wrapped to perfection, by ARCH students, signifying that every gift, whether small or big is crucial to bringing about a positive change in the lives of people. Organised by FORHEX, (the Federation of Rajasthan Handicraft Exporters), the fair displays true sophistication and craftsmanship every year and is a forum where the producers and exporters display their exclusive pieces, giving the market a golden opportunity to experience the essence of the same. ARCH had its own display space and additionally, its students also participated in the setting up & implementation of the VM of the entire fair across 3 levels of the exhibition building. 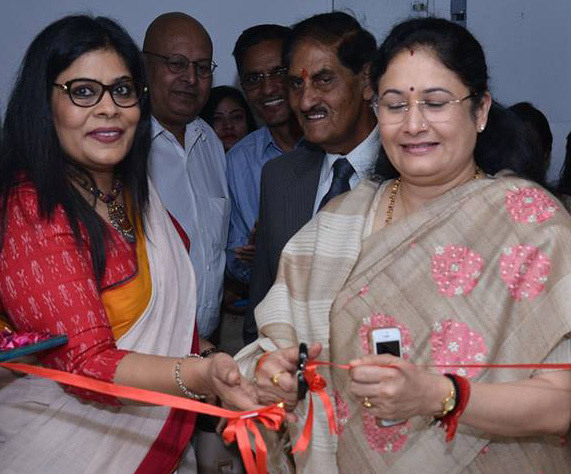 The Business Incubation Cell at ARCH was inaugurated by Minister for Higher Education Ms. Kiran Maheshwari on 2nd March 2017, it provides the necessary resources, services, coaching, mentoring, & networking connections required for the support, and development of business models based on design innovations and making them scalable to achieve commercial success through ‘start- up’ enterprises. From the ideation stage to preparing a prototype, & through to the pilot stage to start production, the incubation cell services aim to provide the right environment for growth and development of budding entrepreneurs. ARCH College of Design and Business has its own in-house design Store named ‘Surkhiya’ located in the ARCH campus at Malviya Nagar, Jaipur. 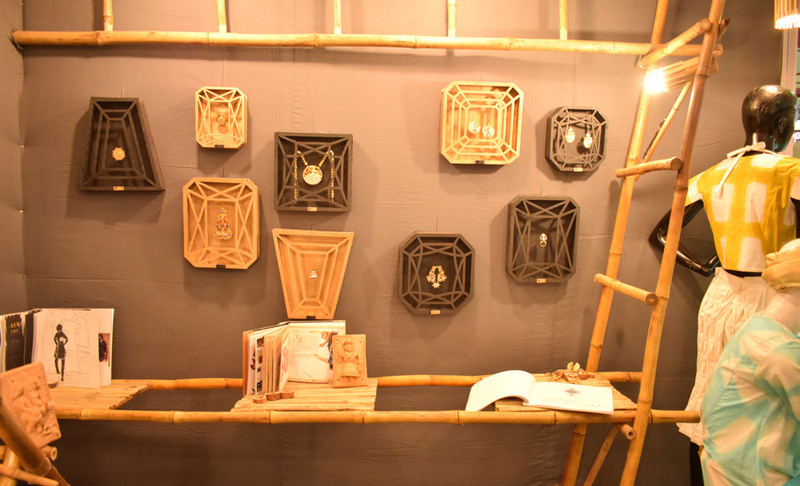 Surkhiya is a design store offering selling varied products. It is a high-end outlet which showcases products made by ARCH students and alumni. Its collection is varied consisting of garments, jewellery, terracotta, metal artifacts and design creations. 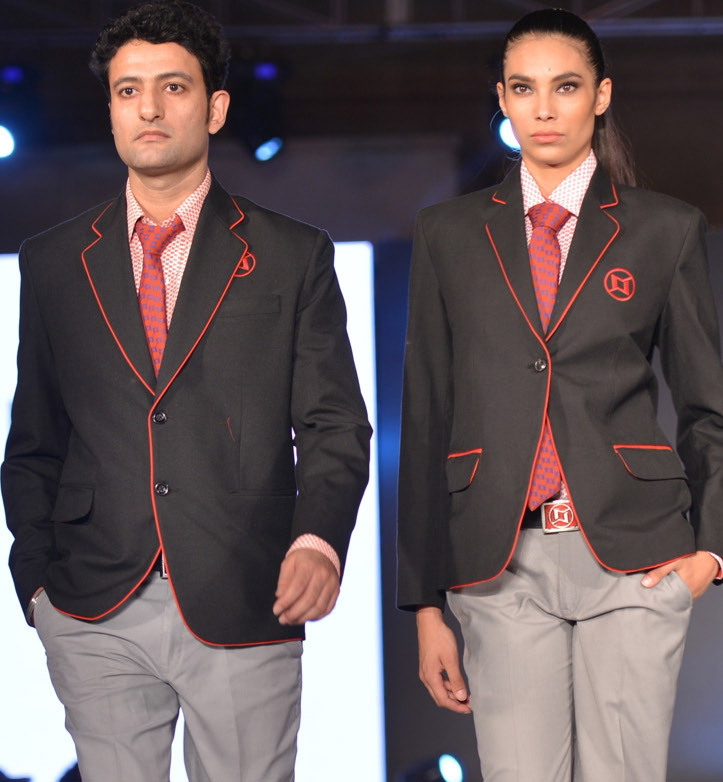 It is patronised by high profile individuals and young fashion enthusiasts. Surkhiya offers a chance to visitors to glance at the innovative creations which are an outcome of the fusion of unique and contemporary designs with traditional techniques and processes. Assembled to promote Design awareness and flagged off by the honourable Chief Minister of Rajasthan, Smt. 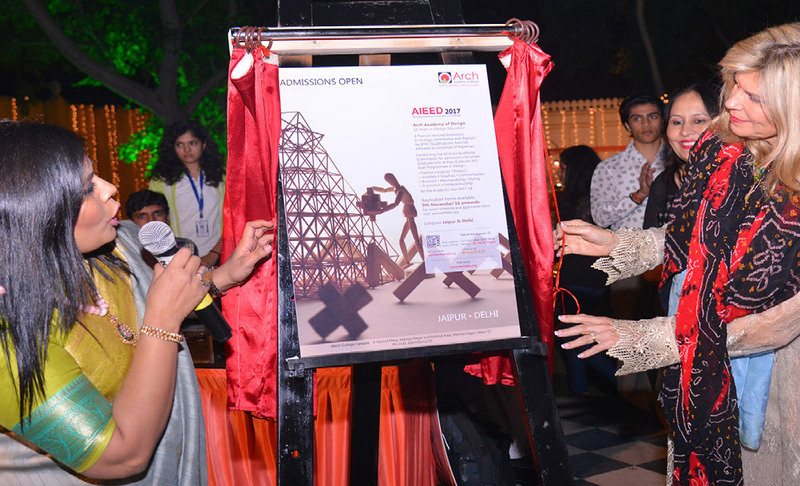 Vasundhara Raje, the first ‘DESIGN DHARA’- was a travelling exhibition in a bus, touring through Rajasthan for 30 days; a unique initiative by ARCH to acquaint school and college students, & enthusiasts of art, craft and design, with the processes, techniques, career options, the industry & world of Design. 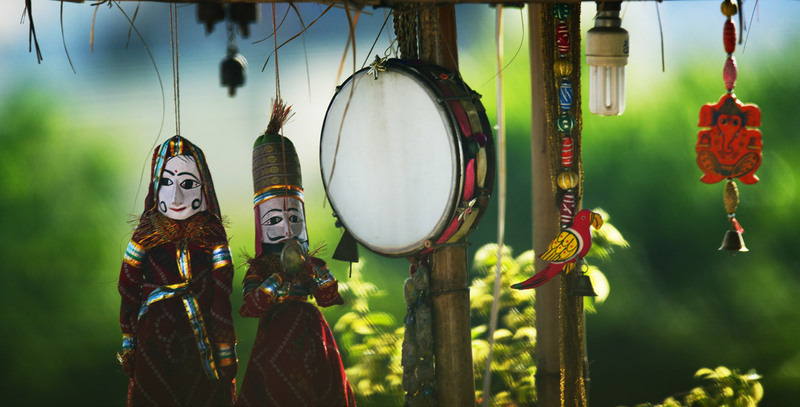 The second ‘Design Dhara’ was a 3-day affair with several Artisans & Craftsmen displaying their skills related to Puppetry, Weaving, Pottery, Laser Cutting, along with designers interacting with students in live workshops. Our community at ARCH continues to build sensitivity and awareness and inspire people through similar initiatives to highlight Design.